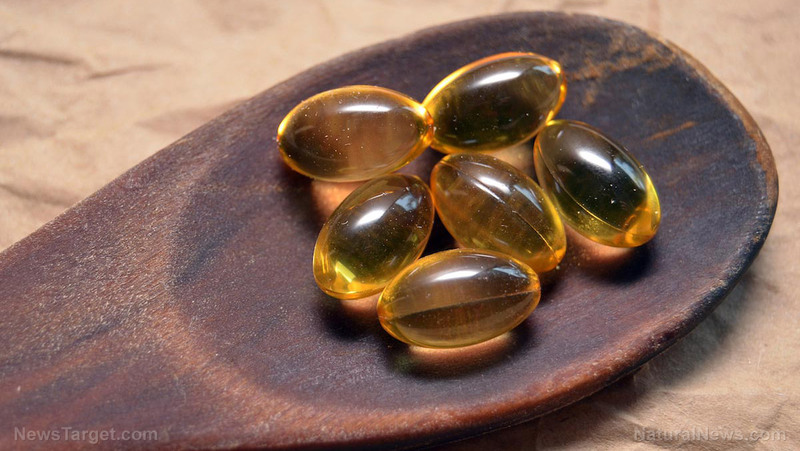 Giving fish oil supplements to children helps improve their reading and comprehension performance, Swedish experts report. 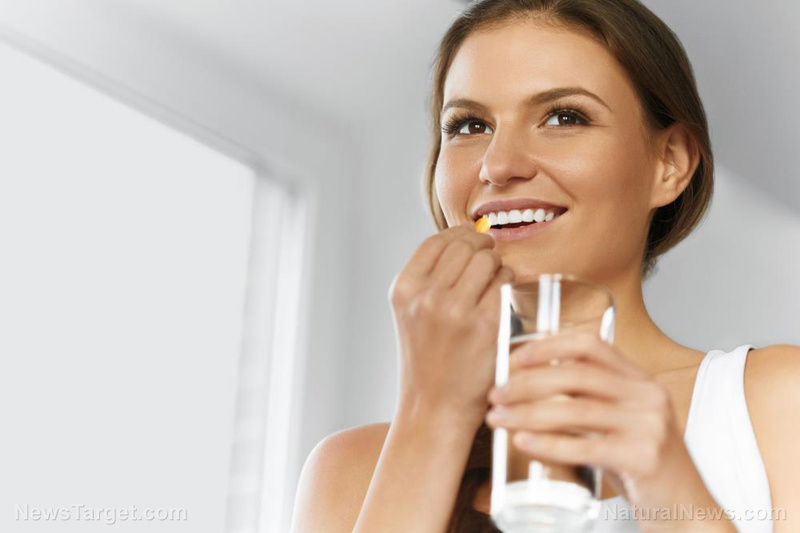 Researchers at the University of Gothenburg examined 154 children who were either given the fish oil supplement Equazen or a placebo pill. 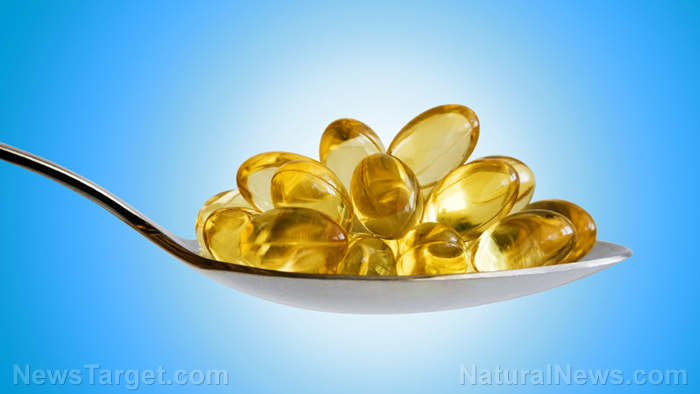 Study data revealed that the children who received fish oil supplements exhibited a 64 percent improvement in overall comprehension compared with those who were given placebo. 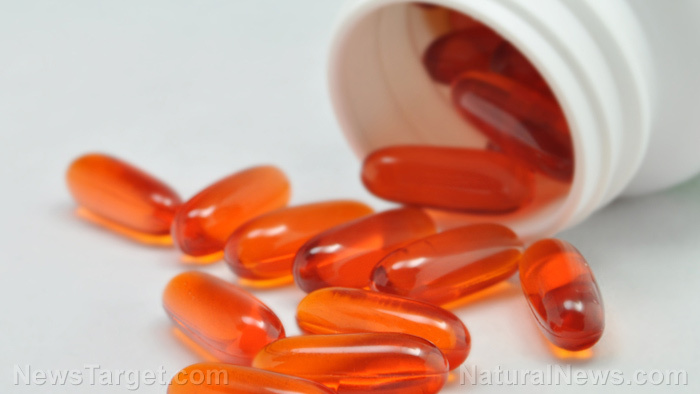 Researchers also found that children who took fish oil supplements were five times faster in decoding jumbled up words than those in the placebo group. Of interest, participants in the placebo group exhibited similar outcome when given the fish oil supplements. 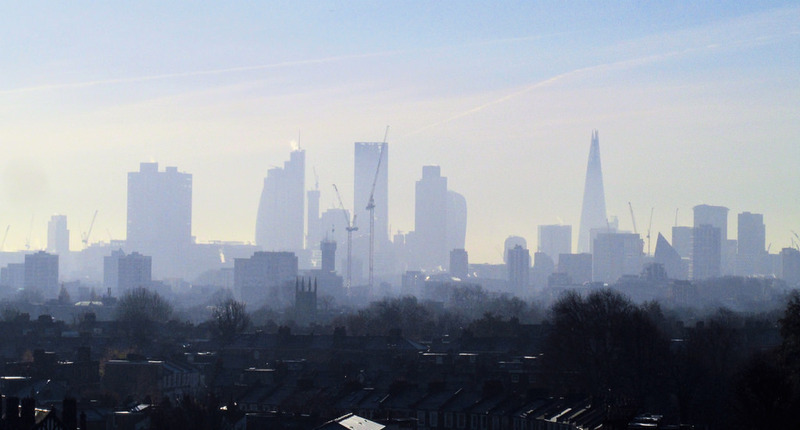 “We were a bit surprised to see this level of effect in mainstream children. This has not been shown before. 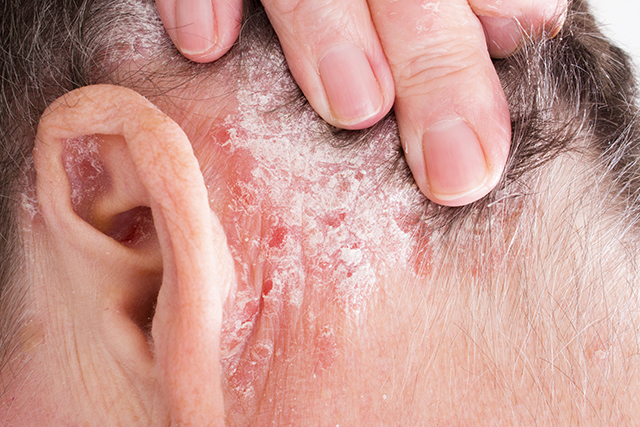 As a scientist, you always want a second study to confirm your findings, but these are very promising results,” says study lead researcher Dr Mats Johnson. Public health nutritionist Dr. Emma Derbyshire lauds the results of the study. “It shows that Equazen is having a great effect on reading scores for mainstream children. A child who is a poor reader is likely to show behavioral problems and an inability to focus on learning tasks two years later. Similarly, children who show early signs of behavioral problems are more likely to develop reading problems,” Dr. Derbyshire says. 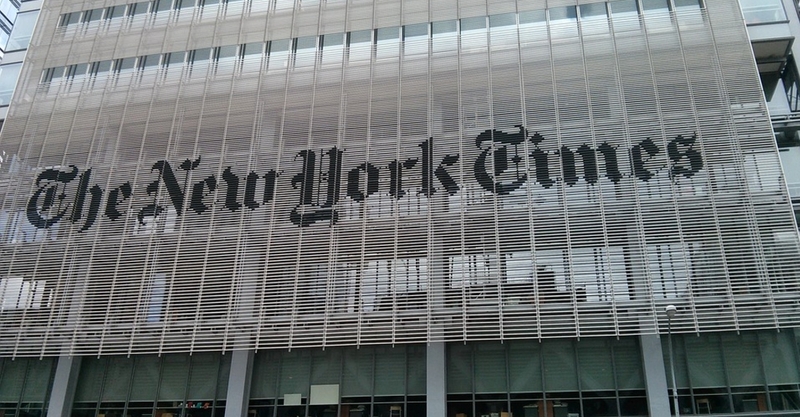 The findings are slated for presentation at an educational conference. 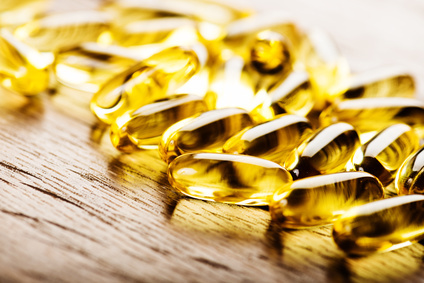 Various other studies have demonstrated that fish oil supplements help improve the overall school performance in children. 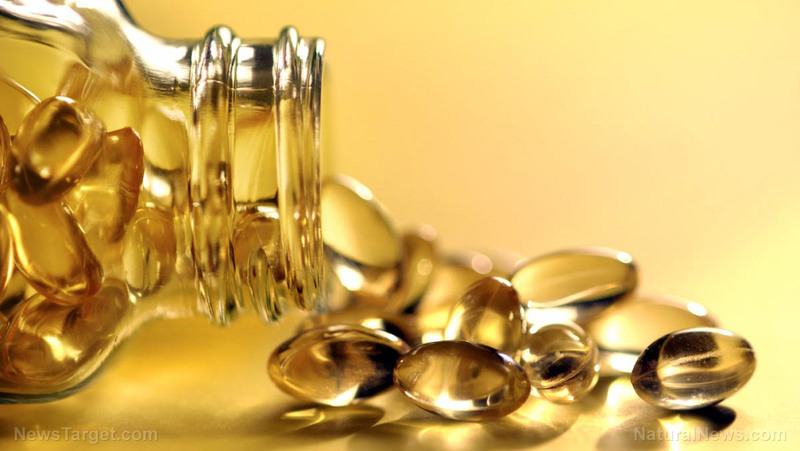 An analysis of more than 3,000 grade 11 pupils showed that those who took omega-3 and omega-6 capsules had average scores that were 17.7 points higher than those who did not take fish oil supplements. 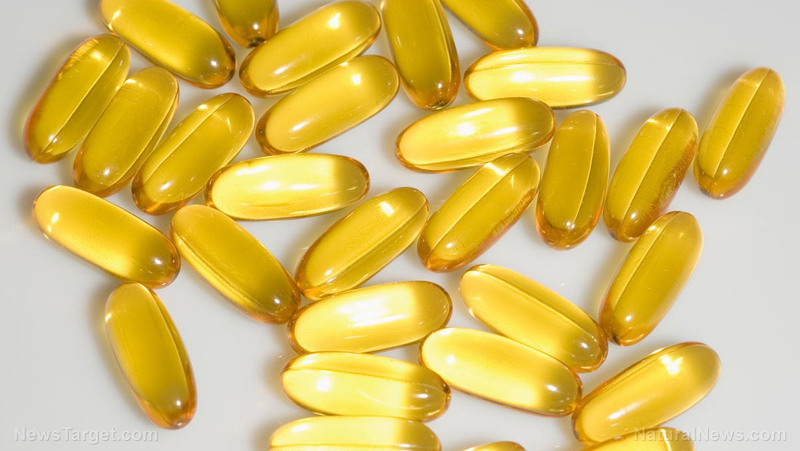 A 2007 study also revealed that fish oil supplementation resulted in higher subject scores among students taking their annual standard assessment test. Researchers found that 92 percent of students were able to meet the required standard for English, up from only 68 percent that was previously estimated by their teachers. Data also showed that 92 percent of children were able to meet the national standards in maths, which is significantly higher than the pre-estimated passing rate of 78 percent. The children also showed improvements in concentration and behavior, researchers say. 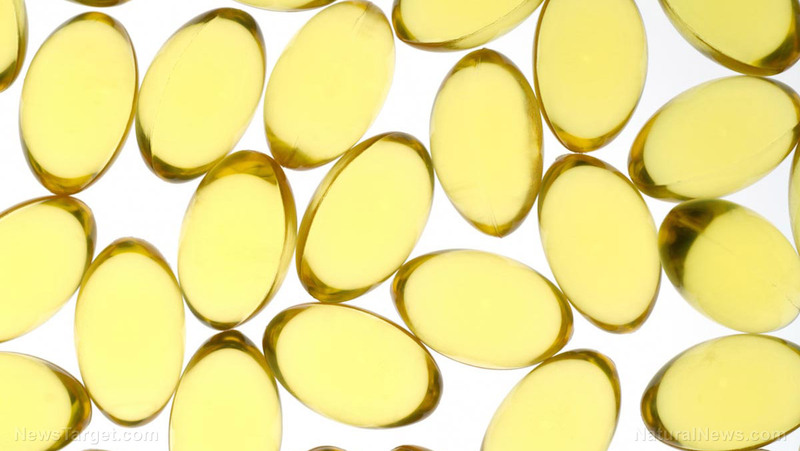 Data shows that fish oil supplementation helps improve reading comprehension skills in younger students. 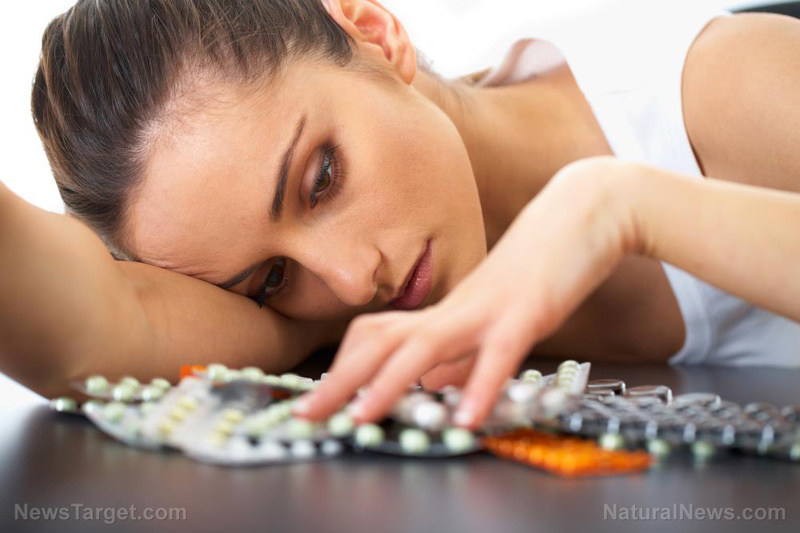 Researchers say seven and eight-year-old pupils started with an average reading of nine months above their age, but finished with an average reading of 18 months above their age after taking the fish oil supplement for three months. 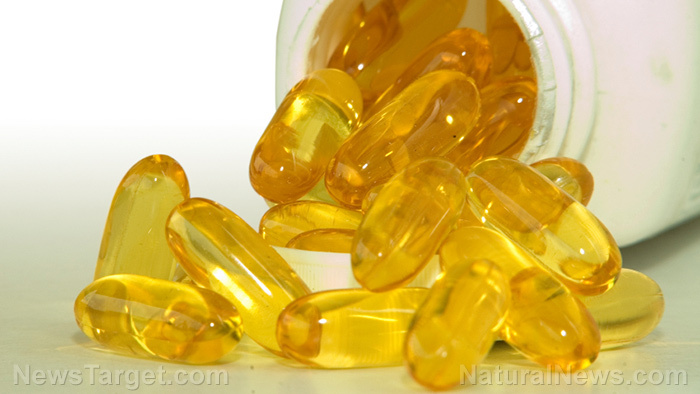 High levels of docosahexaenoic acid (DHA), commonly found in fish oils, promote learning and visual acuity in infants. An analysis of 109 infants and their mothers reveals that higher cord blood levels of DHA is tied to better visual acuity, cognitive function, and motor development in infants during the first year after birth. The findings highlight the need for an increased intake of essential fatty acids during the third trimester to aid in photoreceptor development and in the synaptogenesis in the brain. 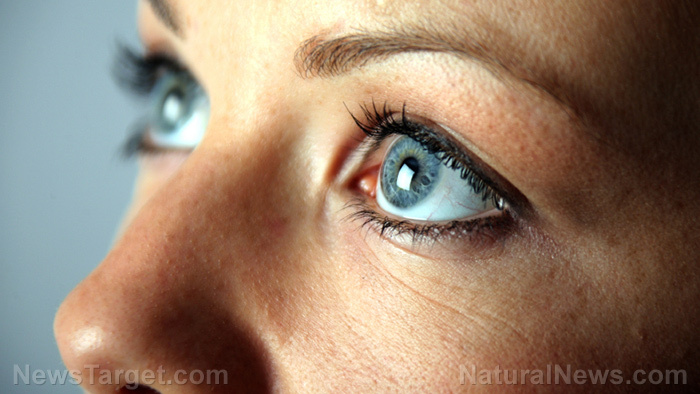 A placebo-controlled study also found that taking even smaller doses of fish oil supplements during pregnancy result in better visual acuity in babies. Another study shows that higher fish intake is tied to having significantly smarter infants, but these effects are cancelled out when high hair mercury levels are observed. 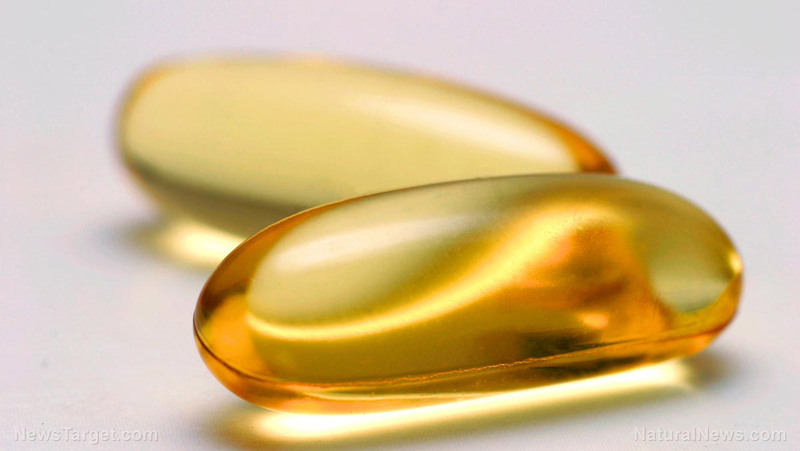 Another study published in the American Journal of Clinical Nutrition reveals that children and women with high DHA levels in their blood cells regardless of fish oil supplementation attained above average scores in an intelligence test. 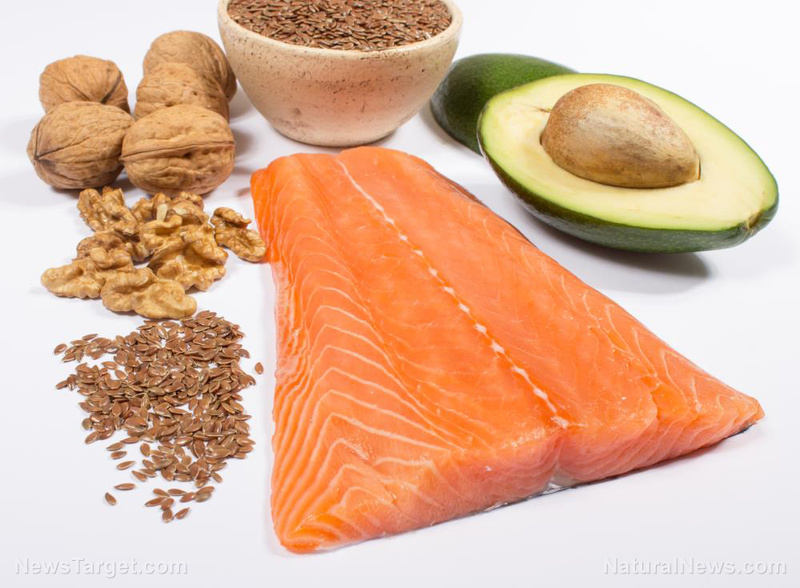 The findings suggest that long-term fatty acid intake may be a bit more effective in boosting cognitive performance than supplementation alone.